Carlos has been a practicing attorney since 2000. He is a founding member and current managing partner of Moreana | Lawyers. He is also a Lecturer in Procedural Law at the University of Seville. Carlos received his J.D. (1995) and his Ph.D. (2000) from the University of Seville. He has been awarded research grants by Harvard Law School (1999), the University of Missouri (1995) and Javeriana University (1996). 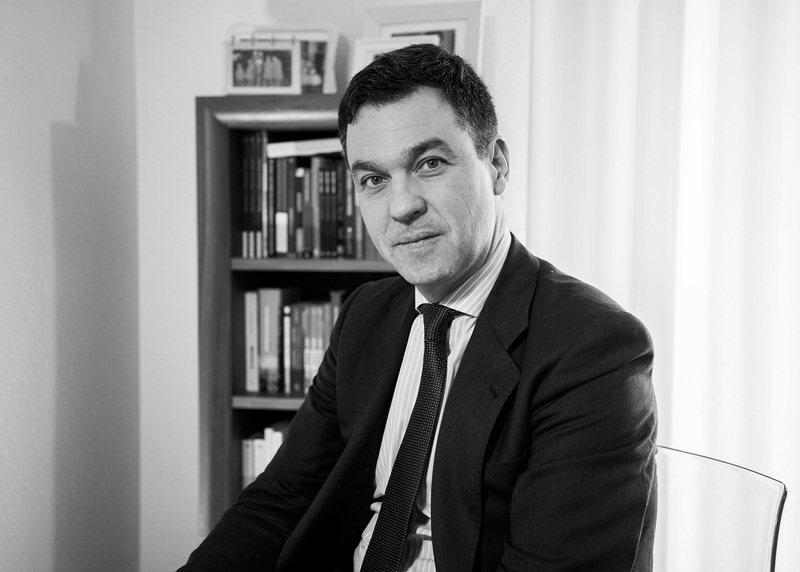 He has been a lecturer in different courses in the area of Procedural Law, both at the University of Seville and at other universities and institutions; including the University of Navarre (Spain), the Universidad Centroamericana (Nicaragua) and the Bar Association of the Balearic Islands. Among his scholarly publications are his 500+ page book on the American exclusionary rule (Centro de Estudios Constitucionales, Madrid 2003), three chapters in the four – volume treatise on Evidence (Tirant lo Blanch, Valencia 2017), a book on Human Rights (Civitas, Madrid 2018) and a number of articles on topics such as the Court of Justice of the European Union and international tribunals. He served as Consultant for the President of UNESCO’s Man and Biosphere Committee from 2001 to 2006. He is a member of the Spanish Royal Academy of Jurisprudence and Legislation.